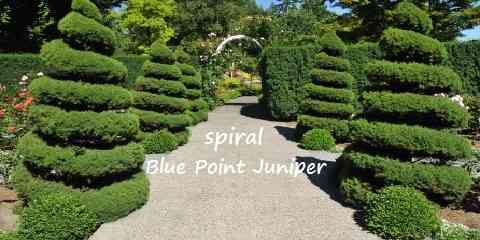 Blue point juniper is a kind of outdoor plant which most people would choose as the landscaping plant. 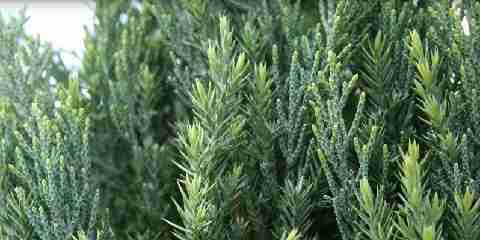 For those people who like to have their garden decorated, choosing blue point juniper can be the best way because it fills the vacant that you have in front of your door. Thus when you have added this kind of outdoor plant in front of your house, you will be able to make the outdoor view looks much more beautiful. Some people should know the reasons why they should add them in front of their houses and why they should get rid of it. It has to be clear so that you won’t regret in the end after adding them out there. There are some negative sides that people have to know before dealing with it every single time. It is because when you have dealt with it, it would appear whenever you go out, you go home, you want to do the outdoor sport, you want to water other plants, and many things. The first time you want to grow blue juniper, it might look tidy and also neat. However, from time to time it is just overused. There is no change that people can get such as blooming flowers, changing plant color, and many other things. People might be too bored to always see the same plants every single time. They want to have different look of the plant while the season keeps changing. Because this kind of plant needs space to grow more and more, you need to do the pruning to make sure that it is still in the acceptable size. When you prune the plants in manageable size because you don’t think you have another time to do the pruning, you will unintentionally expose those deal old branches inside the plant’s base. 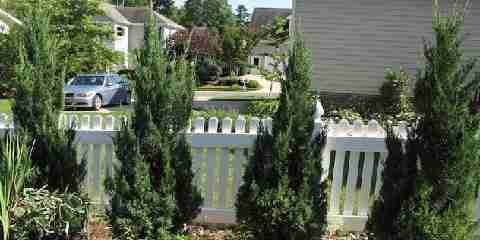 Then you will regret pruning the plant because of the garden or the outdoor space in front of your house will look ugly. Having this type of plant can bring benefits too. Besides being the attractive landscape accessories, they have many positives sides to notice. What are they? This outdoor plant takes little or even no maintenance. When you provide the space for them to grow, you don’t need to do anything. You can just do what you work on it. Besides, this kind of plant only takes little water. It is totally adaptable too. That is why most people use it for windbreaks. For those who seek for the further invest for providing you with the best perfect winter view, blue point juniper can be the best investment. It is totally evergreen. It brings the scale and also the texture for your outdoor landscape. When you see those Western movies, this kind of plant will always exist in every house out there. What else do you need to think of not adding this type of juniper plant?